In looking for retirement income solutions for your clients, have you researched life insurance options? If so, you may have heard of something called a 770 account (a.k.a. the president's account, infinite banking, or be your own banker). These are all names for a basic concept that involves using a permanent insurance policy as a savings vehicle instead of as a means to provide a death benefit to beneficiaries. Another strategy you may have come across is the life insurance retirement plan (LIRP). Is either of these a viable insurance-based source of retirement income? Here, we'll investigate both the 770 account and the LIRP to uncover whether they are suitable retirement income solutions for your clients. To be sure, the general concepts behind them can be attractive to investors, but each comes with risks that should be evaluated. 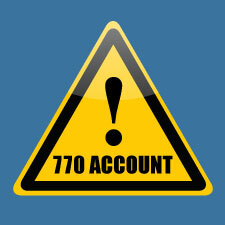 What Is a 770 Account? The idea of the 770 account is to fund a permanent insurance policy in an effort to generate greater short-term gains than are generally available from a savings account. But the 770 account isn't actually an account at all. It's named after the section of the Internal Revenue Code, 7702, that defines the tax treatment of life insurance contracts, among other things. 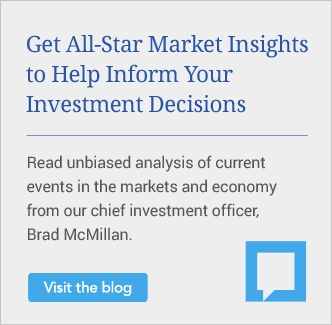 What's more, the 770 account strategy rarely works as intended because life insurance policies are not designed for short-term growth and distribution. Although policies typically earn interest and/or dividends, your client won't see positive returns for a number of years after the policy is purchased, due to the way policy costs are structured. If money is removed too soon, the policy's long-term growth may be significantly affected. If too much money is contributed to the policy too quickly, the policy may become a modified endowment contract, which negatively affects the tax benefits of life insurance policies. The 770 account strategy is centered around a permanent life insurance policy. Such products usually involve a medical exam, and clients will have to meet the carrier's underwriting requirements. The stability and financial strength of the insurance carrier may affect the performance of the policy. Clients typically take income from these policies as a loan. Loan rates could be higher in the future. The policy could lapse if loan balances become too large, leaving clients with a significant tax bill. In short, we believe the 770 account is rarely appropriate. But that doesn't mean that you can't use life insurance to potentially generate tax-free income in the future, in the right circumstance. The key is having a long enough time frame for the policy to grow. With that in mind, let's move to a strategy that may have some merit: the LIRP. The LIRP strategy is really very similar to the 770 account as it involves overfunding a life insurance policy over a period of years with the goal of building up the policy's cash value. Eventually, your client can access the cash value potentially tax-free as income in retirement. The difference between the 770 account and the LIRP is that the 770 account is sold without recognizing the long-term nature of this strategy. When the cash value is accessed too soon, the long-term value of the product can be significantly affected. The LIRP strategy is a long-term one; the 770 account is not. Have already exhausted other qualified investment plans. IRAs, 401(k)s, and other tax-advantaged vehicles offer similar benefits at lower costs than those of a LIRP. Need additional death benefit protection. The cost of the policy may outweigh the benefits if the client doesn't need life insurance. Can aggressively fund the policy. Generally, the higher the amounts deposited, the more efficient the policy. A LIRP strategy works best when the client can commit tens of thousands of dollars per year to fund the policy. Have a long-term time horizon. The client shouldn't plan on accessing the policy's cash value until at least 15 to 20 years in the future. Clients must be healthy enough to be insured, but being in excellent health isn't necessarily an advantage. Depending on the policy design, the cost of insurance within the policy can be minimized, so the difference between a moderately healthy client and a client in perfect health may be negligible. What are the risks? Keep in mind that even in the specific situations where the LIRP strategy may be appropriate, it still has risks and drawbacks. It is a life insurance policy, meaning that it comes with a variety of policy costs that are usually higher than those of other investment options. 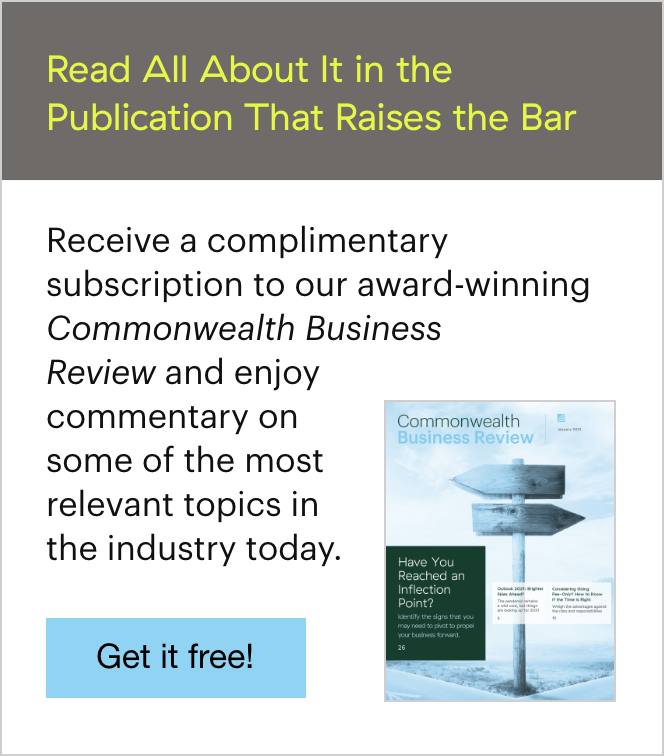 To access policy values in retirement, withdrawals and loans must be carefully managed to ensure that your client can reap the full benefits of the strategy without lapsing the policy. If policy loans aren't managed properly, the strategy may perform worse than expected or even lapse, potentially triggering a significant tax impact. In the event of a lapse, all of the value that had been loaned over the years would be considered a withdrawal and taxed accordingly. In conclusion, neither of the strategies outlined here is risk-free. But for high-net-worth investors who have the means to aggressively fund a life insurance policy, have maxed out their tax-qualified avenues for saving for retirement, and have a long enough time horizon, a LIRP strategy may warrant a second look. Given the risks associated with this strategy, however, it's essential to ensure that you're using it in the right situation and that your clients fully understand how it works. Have you employed a life insurance strategy to help meet your client's retirement income needs? Have they had financial success with these options? Please share your thoughts with us below.